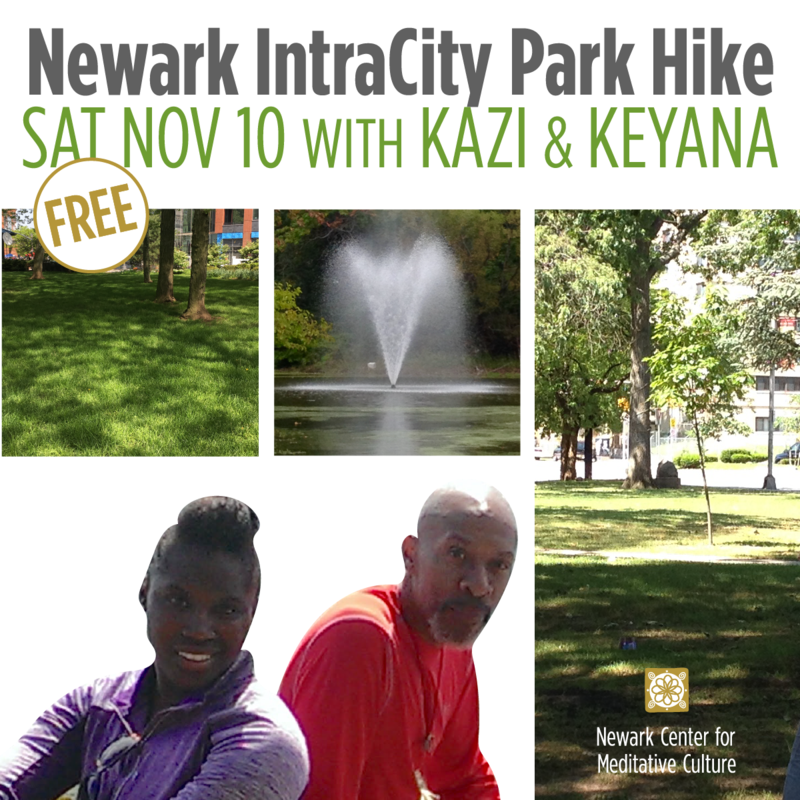 Join us for our first hike through Newark — mindfulness in urban nature — walking softly with co-leaders Ib’nallah S. Kazi and Keyana Jones. It will go through several city parks. Details to come, but plans are to start in the morning and go into the afternoon. A free NCMC program in cooperation with The Spirit-Centered Life and Hikeolution. This entry was posted in Ancestral Domain, Urban Nature Hike, Walking Meditation and tagged #mindfulnessinnature #urbannaturehike #walkingmeditation #newarknj. Bookmark the permalink.